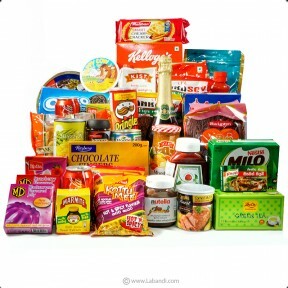 A collection of Hampers that are curated for different occasions and needs. 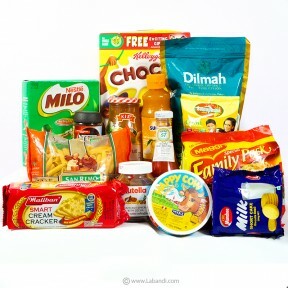 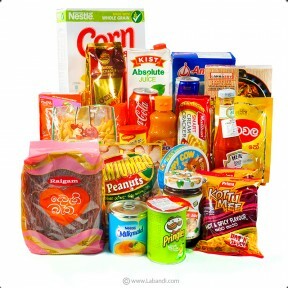 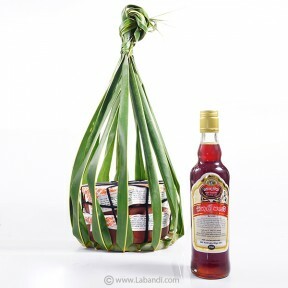 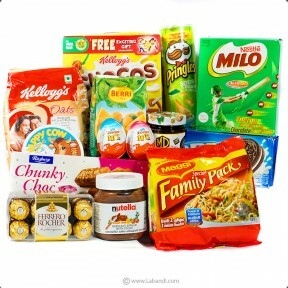 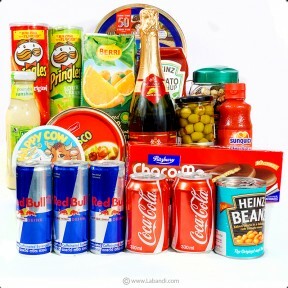 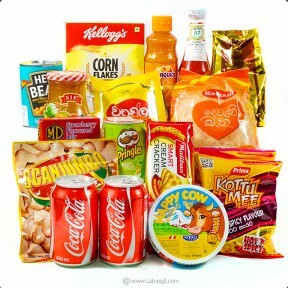 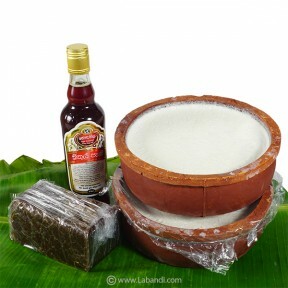 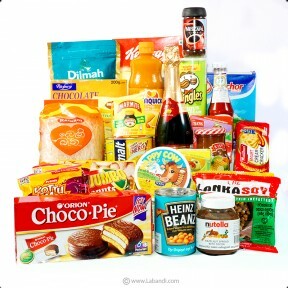 A bountiful assortment in each of our hampers, assembled in-house by Labandi.com using only the finest products, direct from the manufacturer. 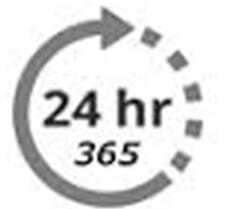 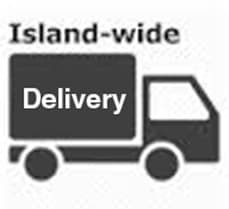 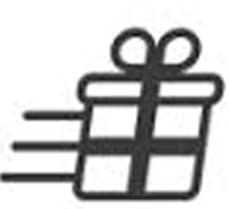 With same day, midnight and express delivery services islandwide, ordering gifts has never been more convenient to our customers, so that they can make memories to remember with their loved ones. 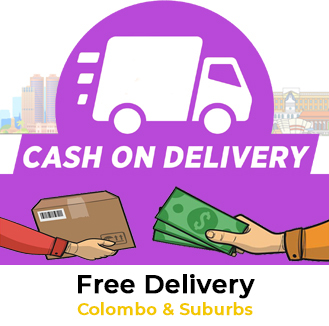 FREE DELIVERY in Colombo & suburbs. 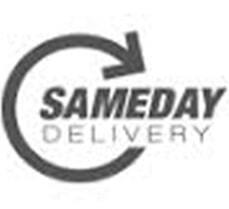 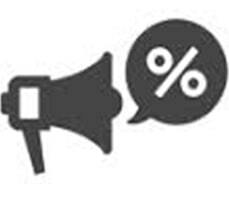 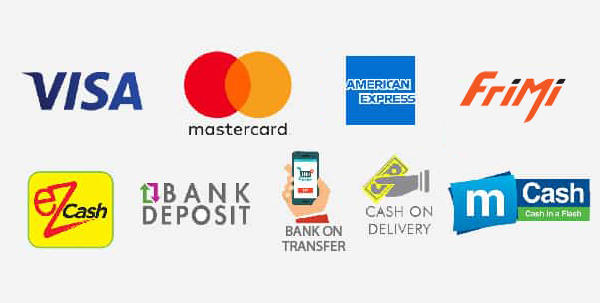 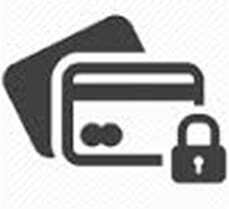 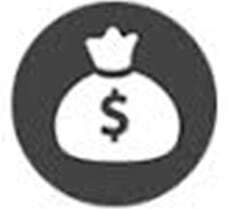 Delivery within specific time slots is available for an additional fee.